Finnish packaging firm Kotkamills has developed a new water- and greaseproof paperboard without recourse to fluorochemicals or plastics, according to a report published by Nordic Business Insider. The material is 100 percent recyclable and can hold hot or cold liquid for more than two days and spirits for up to two hours. 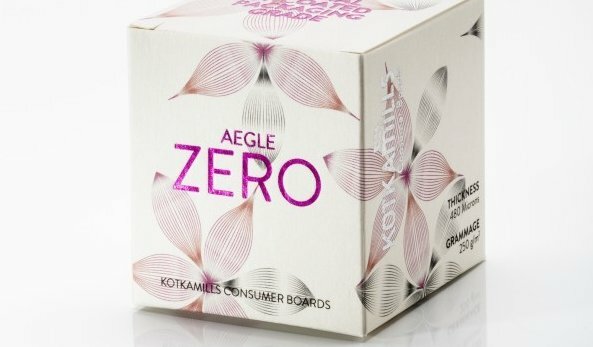 Marketed under Kotkamills’ Aegle brand, the product has already received certification and orders from Germany, UK and Norway. Sales of cup stock using the material will follow once they receive the necessary accreditation, slated to be by ‘August at the latest’.